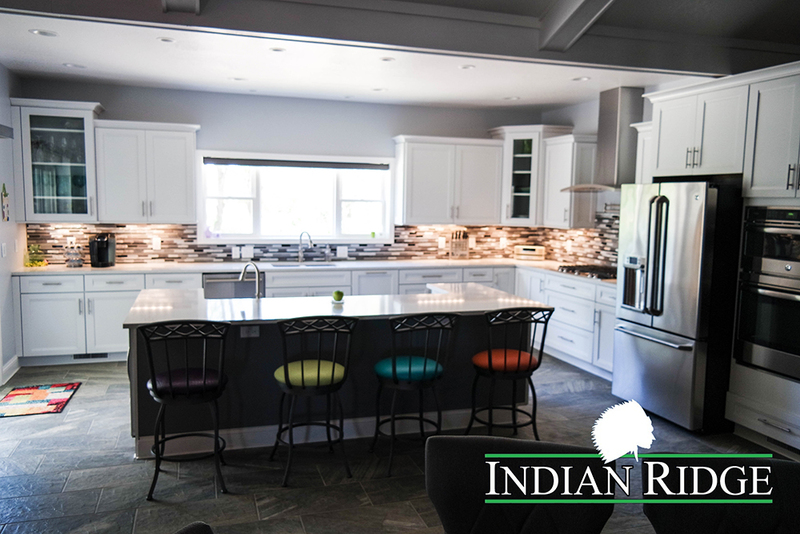 Just a reminder the next OPEN HOUSE in Indian Ridge in Piqua is set for Sunday, Feb. 25th from 1 to 5 p.m.! 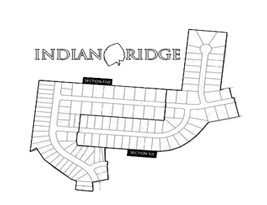 We hope you can join us to check out these beautiful homes in person for yourself!! !